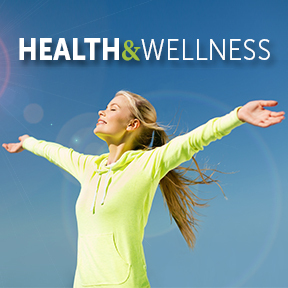 For over 60 years, Douglas Laboratories® has researched, developed and formulated innovative science-based nutritional supplements designed to support healthy aging and overall wellness. 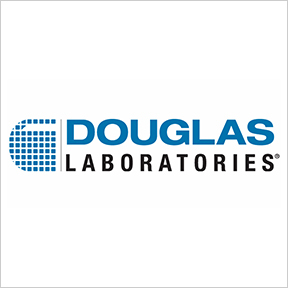 Douglas is dedicated to delivering safe and effective superior products manufactured to exceed strict quality standards in a cGMP and NSF International registered state-of-the-art facility. To ensure the highest quality, all ingredient suppliers undergo rigorous Vendor Certification qualifying procedures. Raw materials are third party tested for identity and potency, as well as the absence of microbial contaminants, heavy metals and genetically modified (GMO) ingredients. The Douglas Laboratories® manufacturing facility is approved to produce Certified Organic and NSF Certified for Sport® products. All allergens are disclosed on the label in accordance to FDA labeling guidelines for the 8 major allergens, including milk, wheat gluten, soy, fish, shellfish, eggs, peanuts and tree nuts. Comprehensive allergen procedures are in place to prevent ingredient cross-contamination during manufacturing and storage. Ascorbplex 1000™: This formula provides pure vitamin C, as ascorbic acid, specially buffered with calcium, magnesium and potassium ascorbates, as well as a proprietary citrus pectin and bioflavonoid complex. Essential for collagen synthesis, vitamin C provides antioxidant protection and support for healthy immune function. Free of wheat gluten, soy, dairy, yeast, sugar and artificial coloring, preservatives and flavoring. 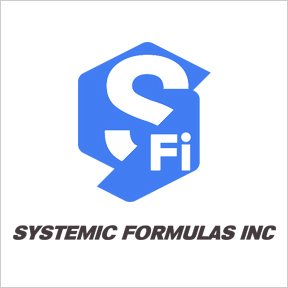 Cal/Mag 1001: This product provides 500 mg of elemental calcium and 500 mg of elemental magnesium in a 1:1 ratio. Additional nutrients include boron, glutamic acid, and vitamins C and D3 in support of the maintenance of healthy bone structure. Free of wheat gluten, soy, dairy, yeast, sugar and artificial coloring, preservatives and flavoring. Vegan formulation. Ultra Preventive® X: This carefully formulated, comprehensive, synergistic complex provides bioavailable multivitamins and minerals, as well as carotenoids, enzymes and an organic fruit and vegetable blend in support of overall health and wellness. Gluten free, Non-GMO formulation. Time Release Iron: Time Release Iron tablets are specially designed to release 54 mg of highly absorbable, well-tolerated iron carbonyl over a six to eight hour period. Those wishing to supplement with iron may include individuals with gastrointestinal malabsorption issues, pregnant or menstruating females, vegans, vegetarians and young female athletes. Free of wheat gluten, soy, dairy, yeast, sugar and artificial coloring, preservatives and flavoring. Vitamin D 1000: One serving provides 1,000 IU of highly absorbable vitamin D3 as cholecalciferol in support of proper bodily functions, as well as healthy calcium and bone metabolism. Free of wheat gluten, soy, dairy, yeast, sugar and artificial coloring, preservatives and flavoring. Vegetarian formulation.